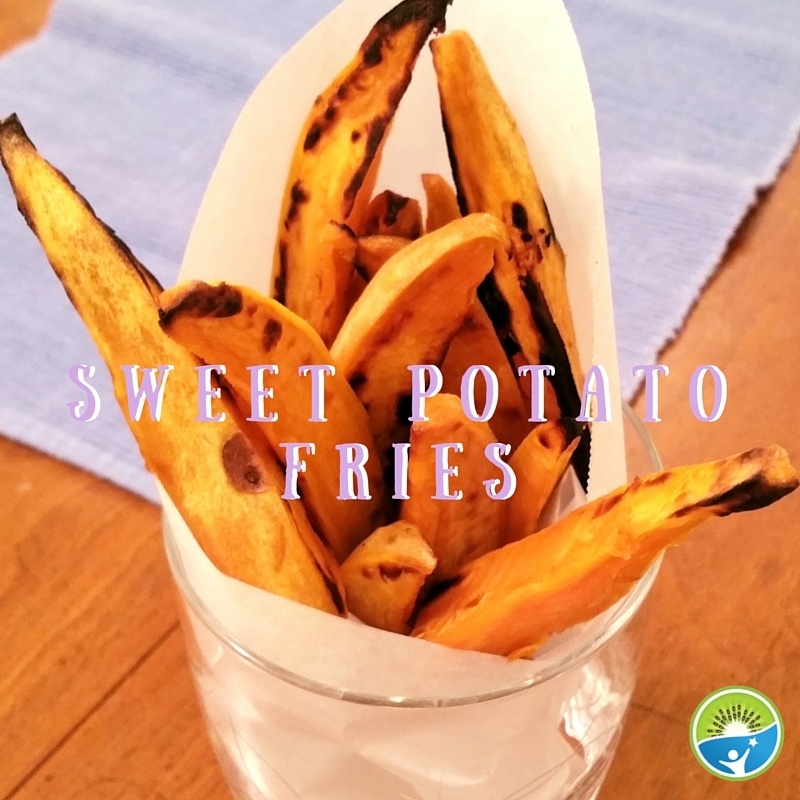 We think our gluten free sweet potato fries for ‪#‎NationalFrenchFriesDay‬ are pretty awesome, so please share our recipe! 1. Preheat oven to 450*F.
2. Wash and peel potatoes. 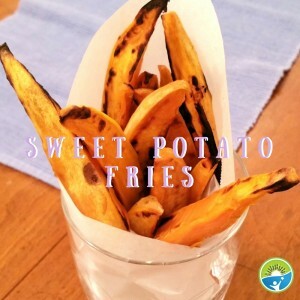 Cut into wedges. 3. In a large bowl, whisk together oil, sugar and salt. 4. Add the wedges and toss to evenly coat. 5. Spread sweet potatoes on a greased baking sheet so they aren’t touching. 6. Bake for 15 minutes then flip potatoes and bake an additional 10-15 minutes or until crisp. Serve immediately.